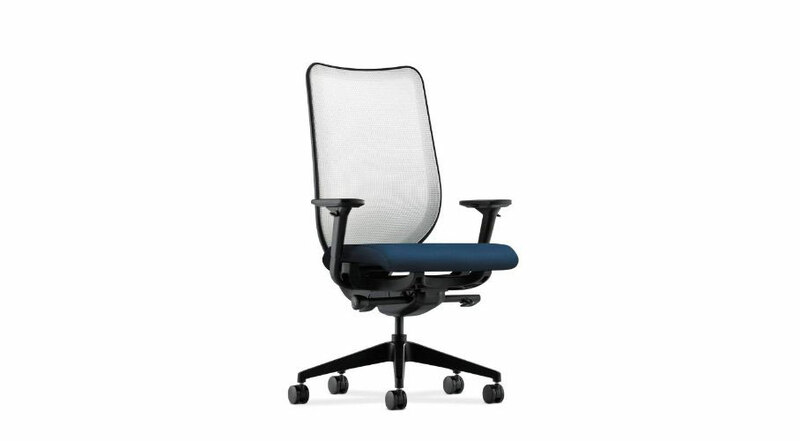 Sharp, unique and comfortable – all the things you need in a chair to get the job done. 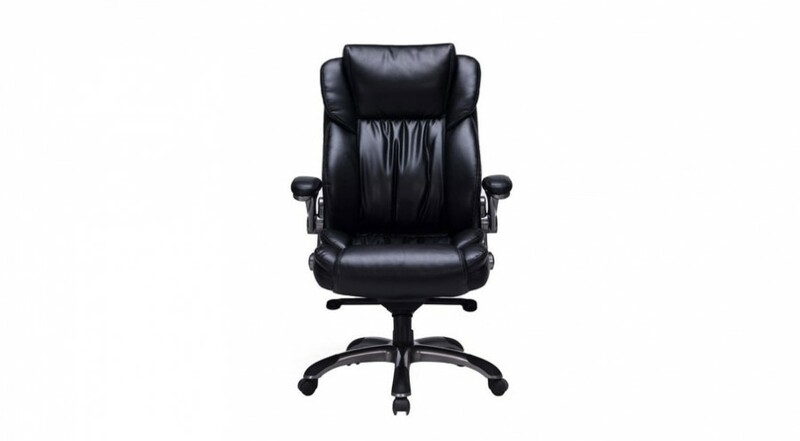 The HON Task Chair is an innovative piece of office furniture built to deliver ultimate comfort. 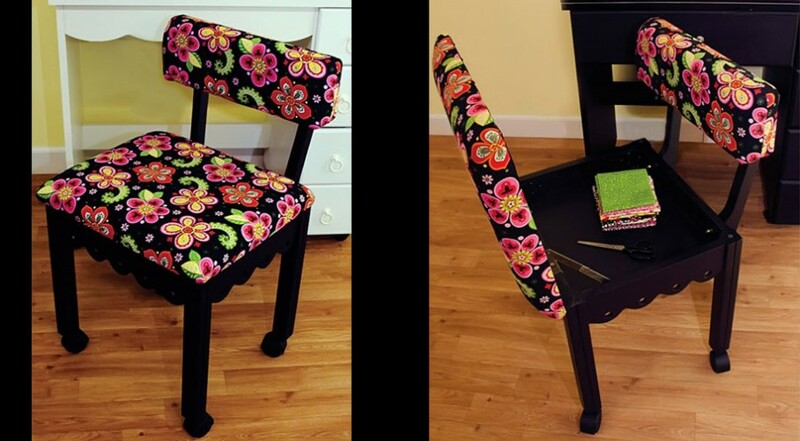 You will get the job done with this chair. The ilira-stretch knit back conforms to your spine to ensure that you sit comfortable, improve your posture and reduce stress on your back. 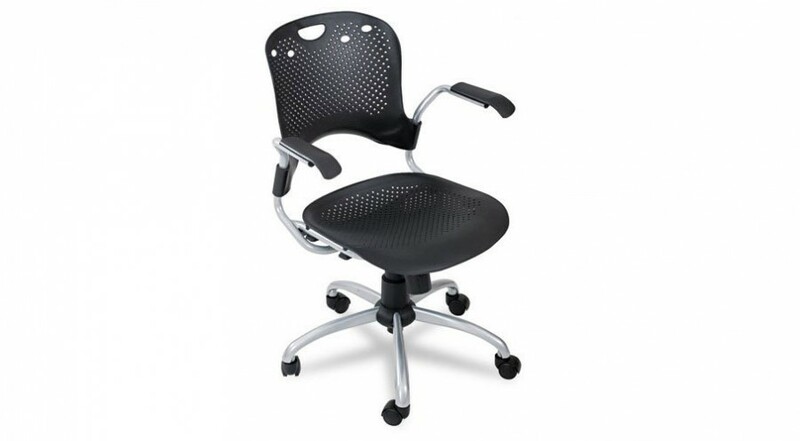 The HON Task Chair has height and width adjustable arms that you can configure to suit your body. 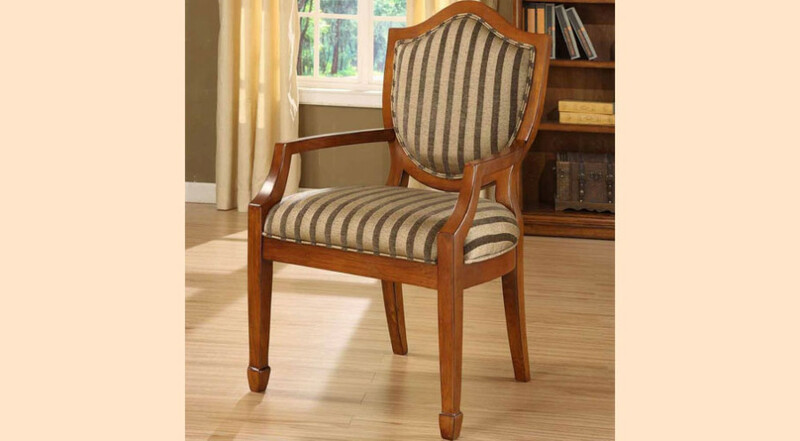 Never feel out of place or uncomfortable in this chair – It becomes moulded around you. The only thing that you will need to think about is the work that you are doing. This chair is available in a range of colors.